Three years ago ChemAxon changed its release method. Based on your feedback and our experience, we have planned several improvements in the process. Among various technical changes, the current versioning, based on date stamp, will be replaced with a simpler scheme using only two numbers. The last release with the old versioning was 17.4.3. 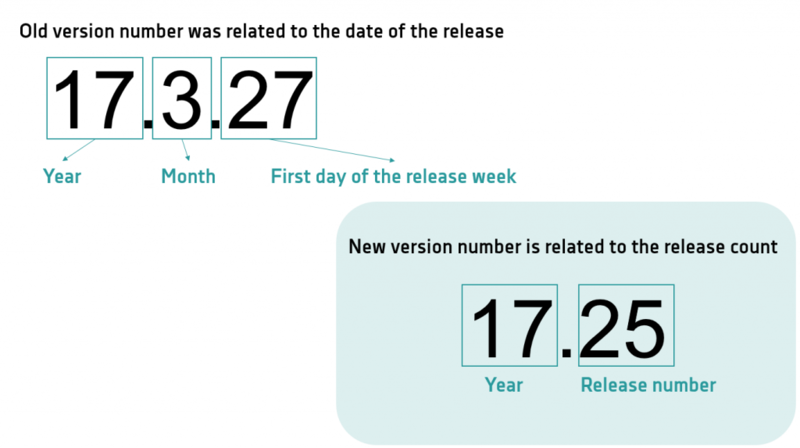 The upcoming releases will be numbered as 17.5, 17.6, 17.7, etc. This change affects all products that have common version number (e. g.: Marvin and JChem suites, Instant JChem, JChem for Office or ChemCurator).